Show Us Your Creative Pumpkin! Paint, carving, glitter – no matter how you do it, share your creativity with us! 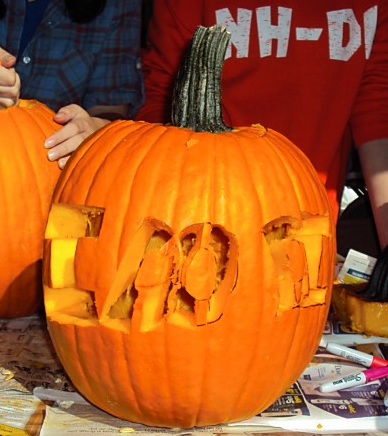 Share a photo of your pumpkin with us on our Facebook page, Facebook.com/NHICC. Please get your parent’s permission before posting to Facebook or any social site.